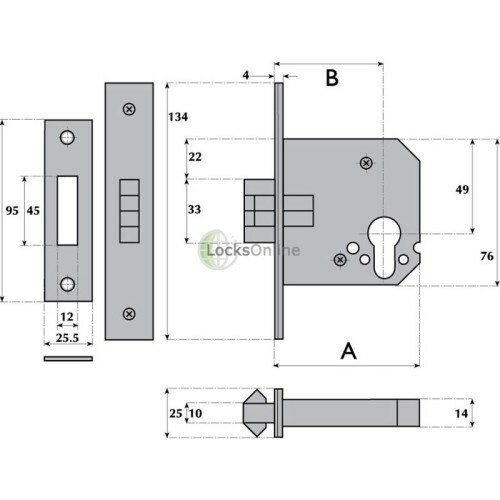 This lock is designed for sliding doors, as the locking bolt is split into four pieces, which when locked, splays out to create a 'claw' effect into the metal keep on the door frame, preventing you from sliding the door open without first unlocking the door. 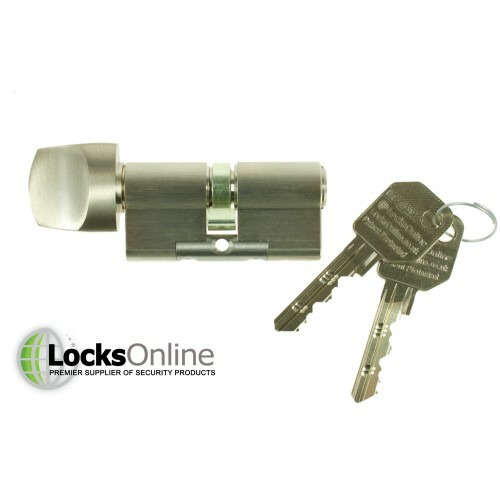 Designed to be operated by means of a euro cylinder, these locks can be operated either by a key-both-sides cylinder (known as a double cylinder), or indeed a key and turn cylinder, which offers a thumbturn on one side for easy locking and unlocking without a key, whilst on the other side still requiring a key. 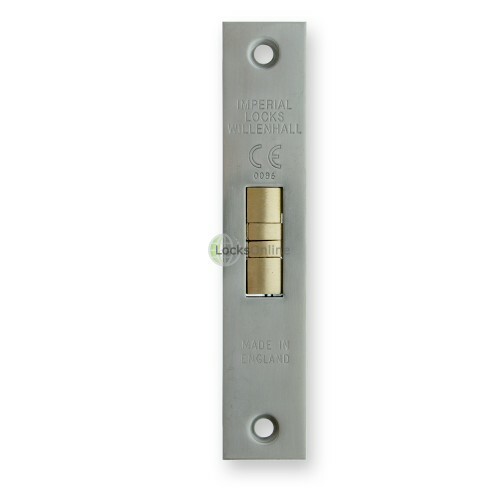 Of course with this being operated by a euro cylinder it also means you are therefore able to make use of master-keyed euro cylinders if this were to be fitted in an office or similar environment where you may want it on a separate key, but where a master-key will override, or indeed if it's to be on a communal door, then perhaps you'd want everyone to be able to unlock it with their own keys - this is where a euro profile lock case really proves its worth over and above that of a traditional lever-key based lock. 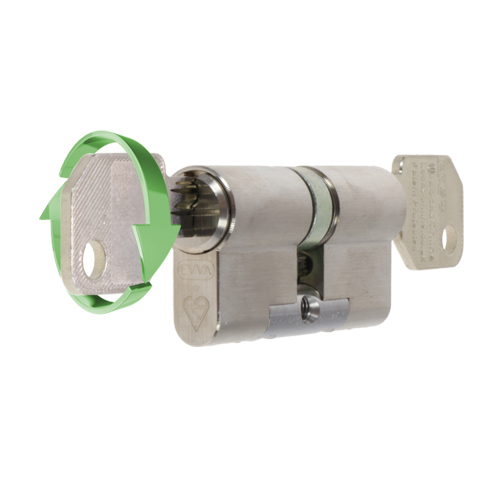 One important note note with these locks is that they also offer clearances for bolt-through fixings through the lock case. 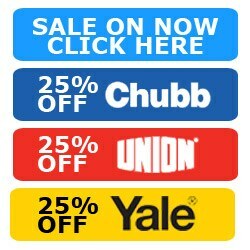 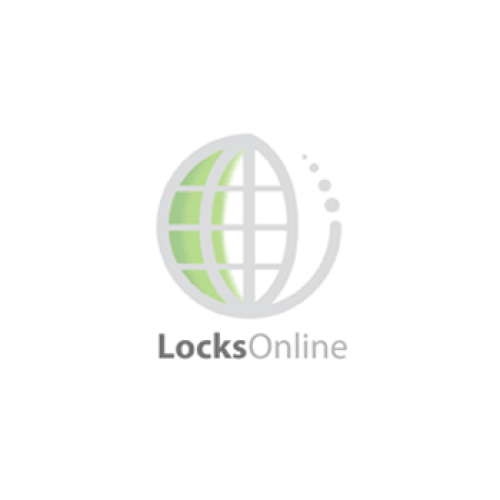 This is incredibly important if you plan on using security escutcheons (which we always recommend for entrance doors and other doors requiring decent security). 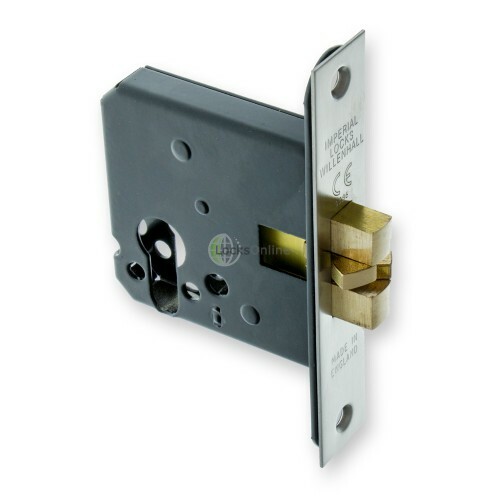 The bolt-through fixings are typically 38mm or 20mm apart (measured centre-to-centre) - and this lock has been designed to accept both those fixing centres so there should be no issues there! 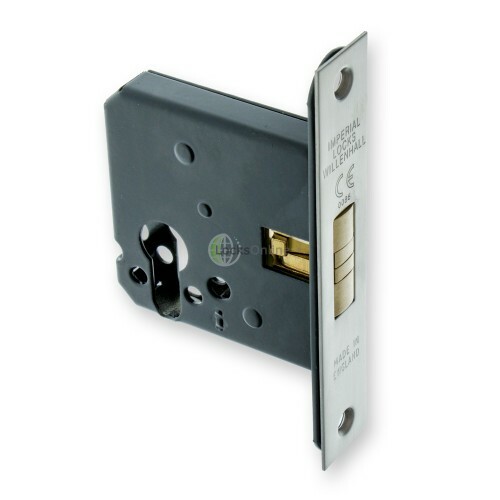 With this lock you can be assured of the build quality and its operational performance rating. 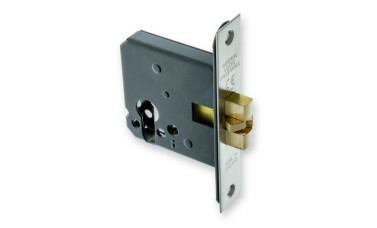 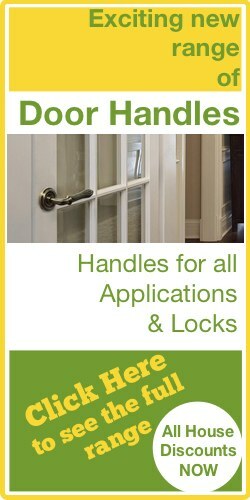 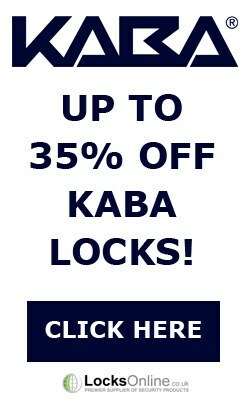 These locks are also fire-tested under BS EN 1634-1:2000 and come with an incredible 10 year guarantee! 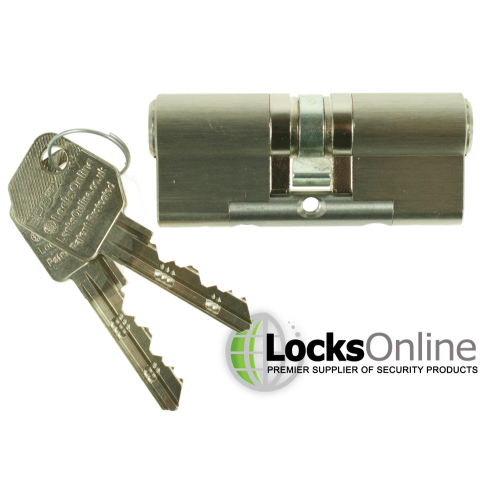 Available in six different finishes, the first two (satin brass and satin stainless steel) both are available as standard. 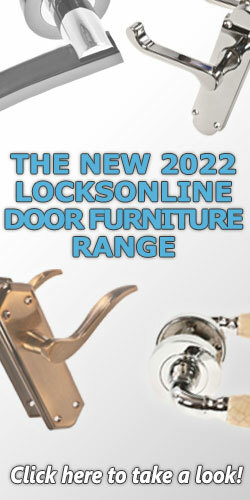 The further four finishes are specialist finishes that you will not often find anywhere else!